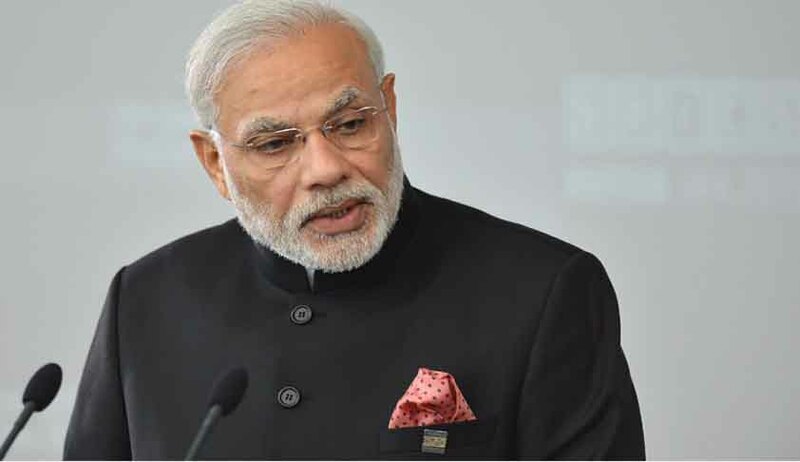 The Central Information Commission (CIC) has directed the Prime Minister’s Office (PMO) to disclose corruption complaints received against Union ministers between 2014 and 2017, and the action taken on such complaints. It has further ordered disclosure of information on the quantum and value of black money brought back from abroad since the Narendra Modi government came to power. The direction was issued by Chief Information Commissioner Radha Krishna Mathur on an appeal filed by Indian Forest Service officer Sanjiv Chaturvedi, who had sought information on the corruption charges against Cabinet Minsters/IAS officers, as well as details of various projects such as ‘Make in India’, ‘Skill India’, ‘Swachh Bharat’ and ‘Smart City Project’. Certified copies of all complaints submitted to Prime Minister of India on corruption charges against serving Central Ministers, etc. Information on the quantum and value of black money brought back from abroad, and regarding deposition of black money in citizens’ accounts. Efforts made by the Prime Minister for appointment of Lokpal. List of products made/manufactured in the country as a part of the ‘Make in India’ project, and details of money sanctioned for ‘Namami Gange Project’. Amount spent by the Central government on all advertisements for its publicity. Copy of file noting/document related to the appointment of Secretary and Joint Secretary to the President of India. Action taken on the letter alleging corruption against officials of the All India Institute of Medical Sciences (AIIMS) and purported role of a union health minister in it. The CIC noted that the authorities had transferred Mr. Chaturvedi’s RTI application to various public authorities—Department of Personnel & Training, Department of Industrial Policy & Promotion, Ministry of Water Resources & River Development and Ganga Rejuvenation, Ministry of Skill Development & Entrepreneurship, Ministry of Housing & Urban Poverty Alleviation, Ministry of Drinking Water and Sanitation and Cabinet Secretariat. It then directed disclosure of information on point numbers 1, 2 and 7 from the list above, within 15 days. With regard to information on the spending on advertisements, it directed the PMO to transfer the application to the Ministry of Information and Broadcasting within 5 days.